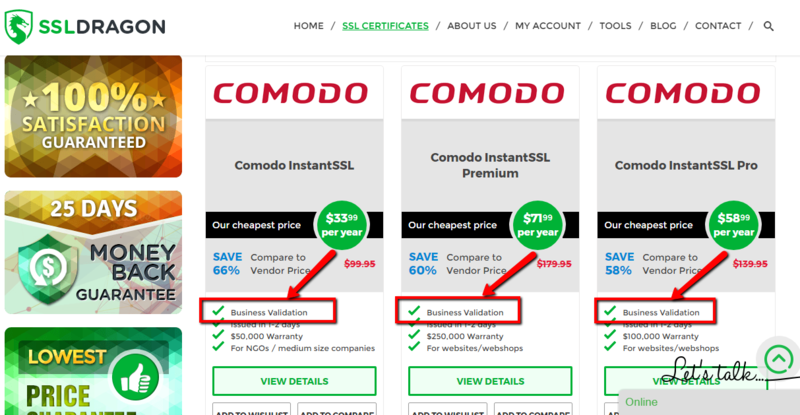 Comodo Multi-Domain (UCC/SAN) Wildcard SSL is a special two in one certificate, which secures all your sub-domains on multiple domains with just one certificate. 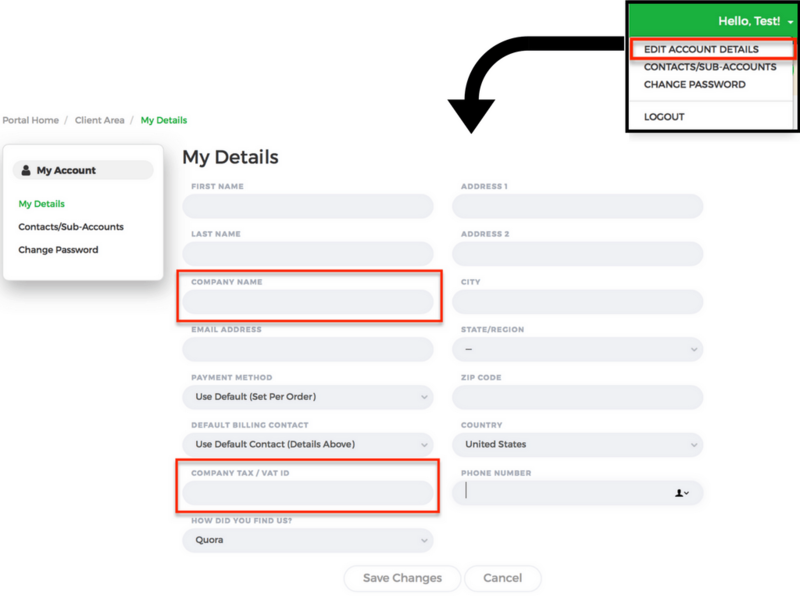 It is a very cost-effective solution which helps you save money on multiple SSL purchases, and simplifies the website security administration. 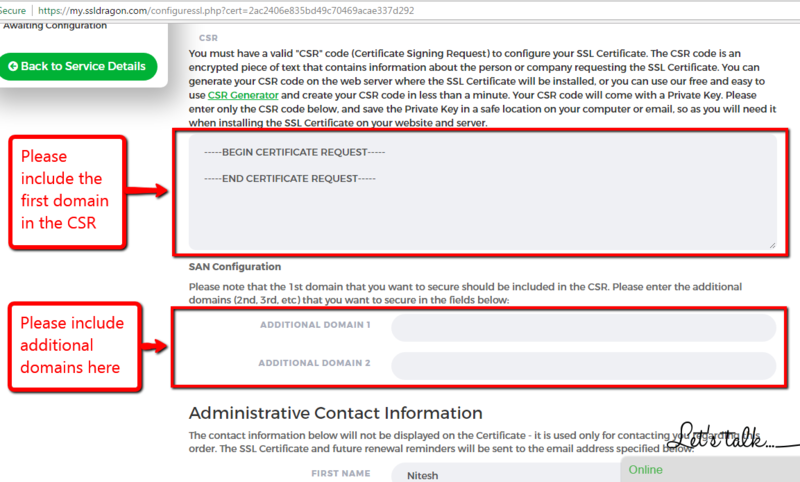 It is a popular SSL certificate among companies which need to secure multiple domains and sub-domains, keeping the costs low and saving time on multiple configurations and renewals. 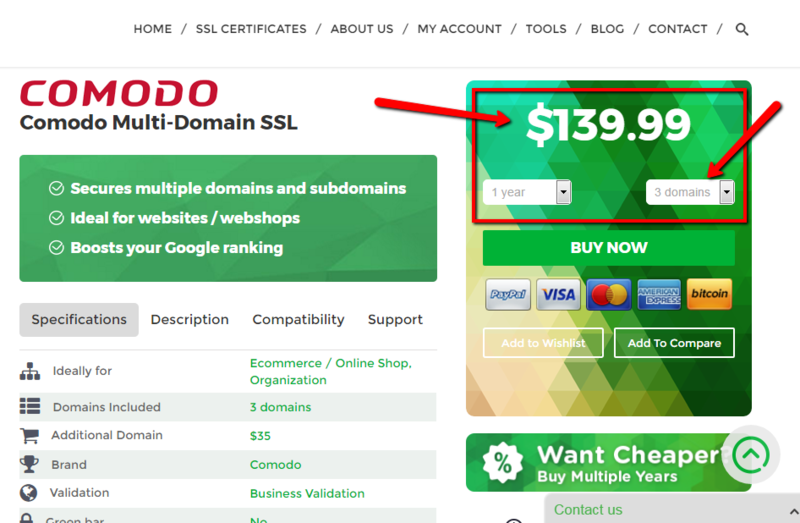 For the price shown above, you will get an SSL certificate which will secure 3 wildcard domains (including all their subdomains), and one non-wildcard domain (without securing its subdomains). 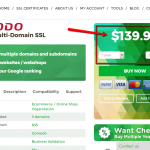 For an additional cost, you can secure up to 200 domains and satisfy all your website security needs. 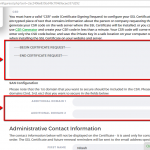 Due to the Business Validation process, this SSL certificate will be issued within 1-3 business days. 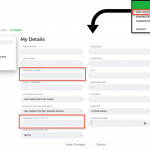 You will need to prove the ownership of the domain through a simple email or file-based authentication, and complete the phone verification. 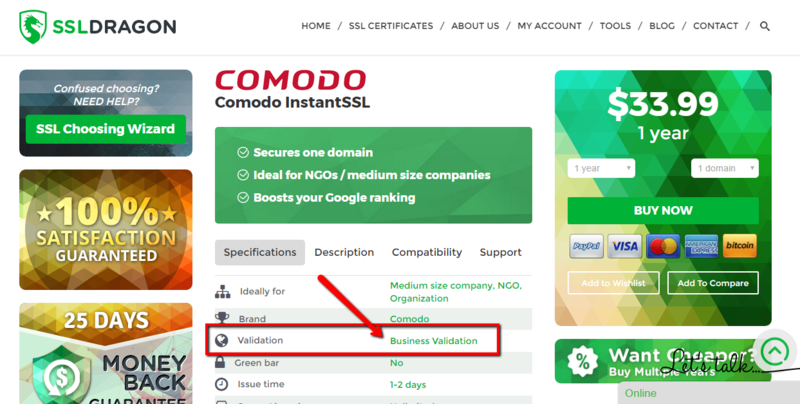 Together with this certificate, you will get the Comodo (now Sectigo) static site seal, your website’s link will start with “https”, and you will have a padlock icon in the browser’s address bar, which will ensure your website visitors that your website is secured by a highly trusted and widely used brand in the Internet security field. 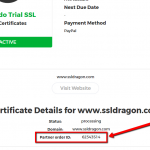 For your full contentment, when purchasing this SSL Certificate, we offer you a 25 days money back guarantee and a discount of 8% or 15% if you buy it for more than one year. 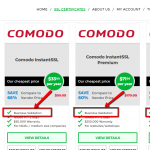 Comodo Multi-Domain (UCC/SAN) Wildcard SSL is a great choice for medium businesses and organizations which need to secure multiple domains and sub-domains with one certificate. 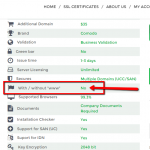 One of the most powerful and versatile certificates if you need to secure several sites along with unlimited subdomains. 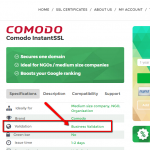 I manage a network of highly successful affiliate websites, and this certificate is a real time-saver! 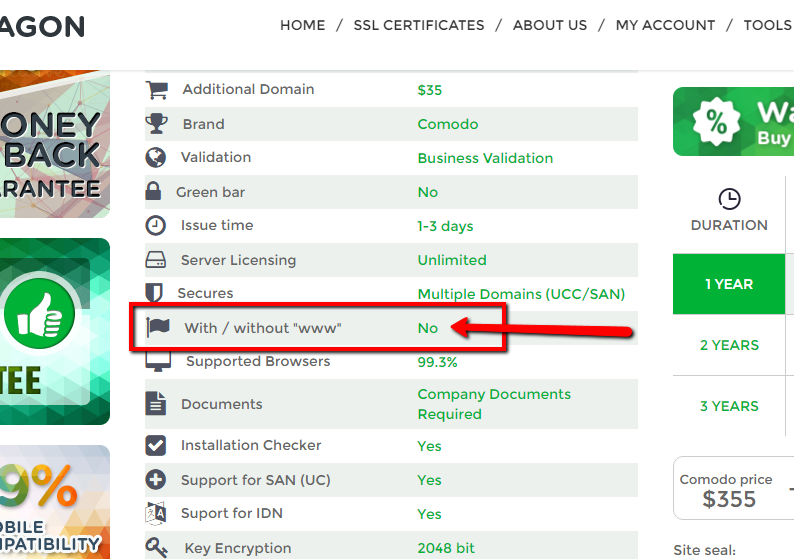 It protects and renews all the domains and subdomains at once. 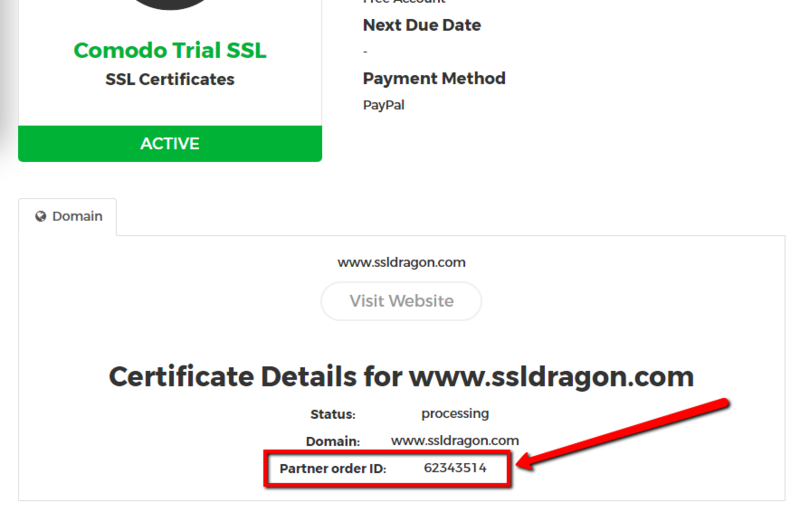 Our developer recommended us to use this ssl certificate to protect all our domains (including wildcard) as an all-in-one solution.